4G LTE is the new kid on the mobile spectrum, which is looking to make your mobile life faster. But which US carrier has the fastest and most LTE coverage? Verizon Wireless has been a pioneer in the penetration of LTE. 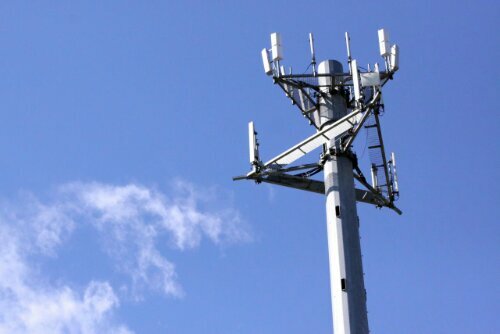 The company has been aggressive at building new cell towers and expanding its coverage. Big Red has put together new coverage maps which shows their LTE network coverage compared to AT&T, Sprint, and T-Mobile. To put the results bluntly, all I see is red!